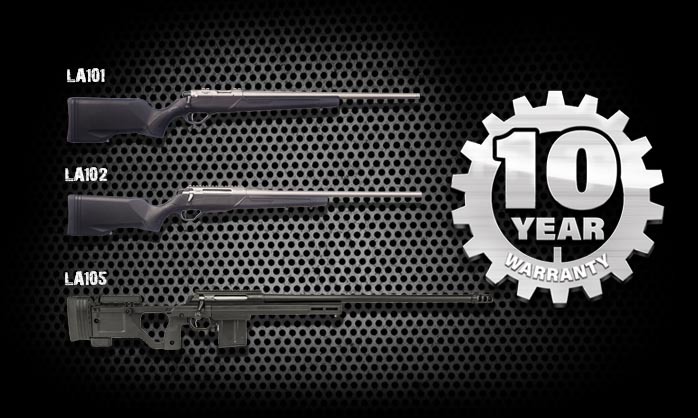 Every bolt action rifle that leaves Lithgow Arms is now guaranteed to be able to shoot a three round group measuring less than 1 Minute of Angle (MOA), with match grade/quality target ammunition.The inherent accuracy of our uniquely designed and Australian manufactured rifles has always delivered exceptional accuracy. 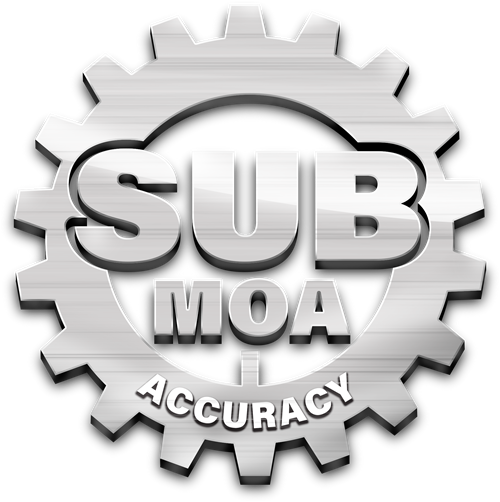 Now we are prepared to guarantee that in the hands of a skilled shooter with quality ammunition our rifles will consistently form sub-MOA groups. But wait! There’s more! This guarantee now applies to every Lithgow Arms rifle already purchased that has been cleaned and maintained in accordance with the owner’s manual.